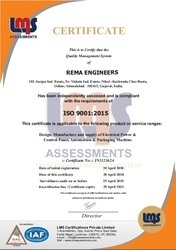 Started in the year 2009 at Ahmedabad (Gujarat, India), we “Rema Engineers” are a well-known Manufacturer, Exporter and Importer of a qualitative assortment of Vacuum Packaging Machinery, Electric Control Panel, CNC Control Panel, and much more etc. This assortment is widely appreciated among the customers due to its high performance and competitive pricing. Our consistency in manufacturing quality products has supported us in having wide acceptance all over the Indian market. We have been able to achieve utmost customer satisfaction owing to our well qualified and proficient personnel. Our professionals perform their duty maintaining smooth cooperation with our valued customers. We design, select and supply complete instrumentation panels with instruments like indicators, controllers, recorders, annunciators, and many process instruments. We also supply DCS consoles for process industries. Besides, we take into consideration the user’s requirements, specifications, detailed Software design. We also take responsibility of On-site Testing / Commissioning, i.e. 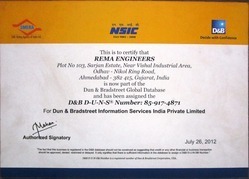 installation supervision support during loop checks systems shakedown (prepare systems for testing) and execute site acceptance tests validation assistance training.We are offering our products under the brand name Rema. We have established a wide infrastructural unit that assists us to make high quality electrical products in accordance with industry set standards. 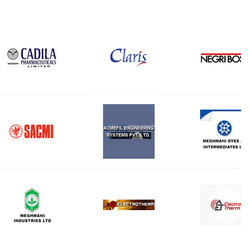 This infrastructural unit is divided into departments such as procurement, manufacturing, quality testing, transportation, logistic, admin, R&D, sales, packaging, etc. All the departments are managed by our deft and experienced employees who have in-depth knowledge of this domain. 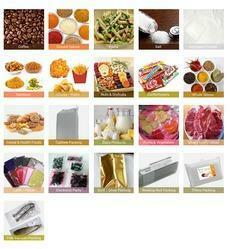 Moreover, we have also developed a huge warehouse for systematic storage and retrieval of these products. We are undertaken electrical, instrumentation and PLC projects; it includes installation, testing and commissioning of equipments, components, cabling etc. We are a specialist company providing all manner of support services to the electrical construction, Chemical Plant, Ceramic, Pharmaceutical, Minerals, Metal Plant and Power industries. We have carved a niche by offering the excellent quality range of electrical products which we provide in diverse specifications as per the diverse needs of our clients in the predefined time frame. To provide efficient, reliable and eco-friendly and best quality products with affordable price with excellent after sales service support. To build permanent customer in industrial market segments. Changes to meet the all challenges by teamwork, continuous improvements, and eco-friendly practices. Detergent Powder and much more.